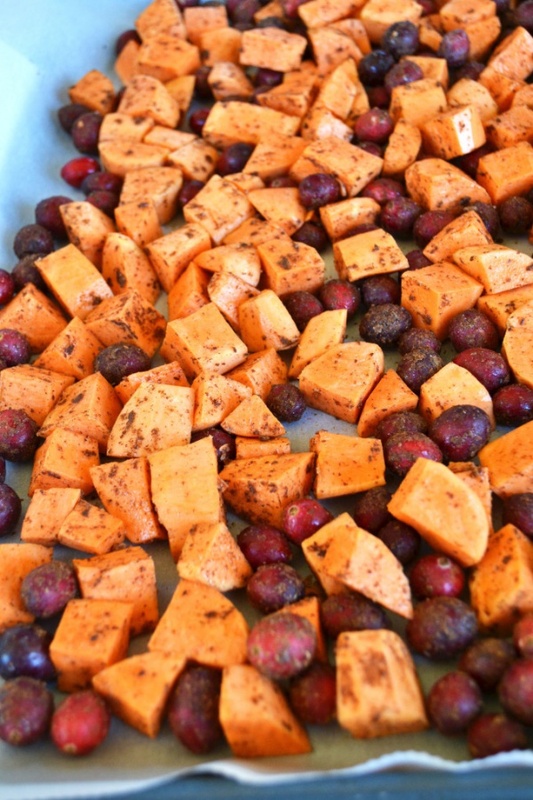 Cinnamon Roasted Sweet Potatoes and Cranberries By Kelsey - Little Bits Of. Cinnamon is the perfect spice to compliment the sweetness of the sweet taters and adding cranberries was necessary. Thanksgiving is just one of those holidays you gotta be a show stopper.